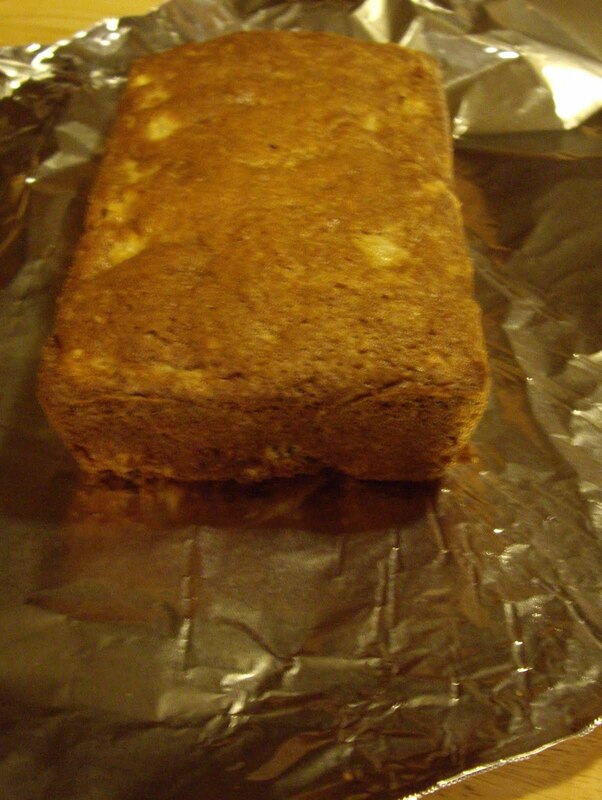 If you have never tried pear bread, there is no time like the present. 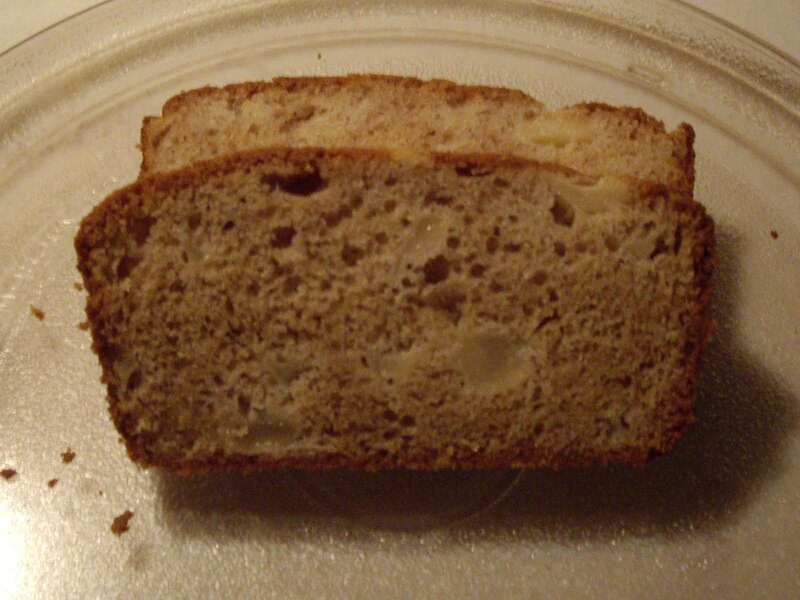 This quick bread is so moist and so yummy that you’ll wonder why you haven’t tried it sooner. In a large bowl, combine the eggs, sugar, cooking oil, and vanilla extract. Stir in the baking soda, baking powder, and salt. Toss the pears and the lemon juice and add to the batter. Mix well and divide batter between the 2 pans. Bake for 55-60 minutes until the loaves test done when checked with a toothpick. Cool in pans for 10 minutes. Loosen and turn out onto wire racks to cool.